All too often we hear from companies that are struggling to run their design software and CNC machines together effectively. 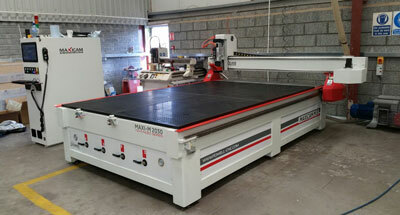 In response, and in partnership with Maxicam, we have developed a turn key configuration of Automatic Tool Changer Routers fully integrated with Polyboard Pro PP. 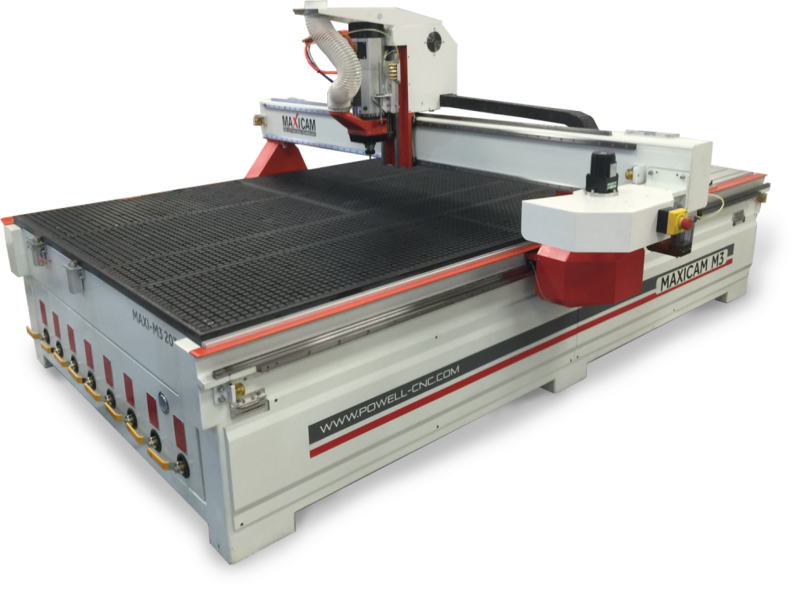 Maxicam's Advanced and Professional Series ATC wood CNCs are the perfect blend of affordability and quality, complete with market leading parts. 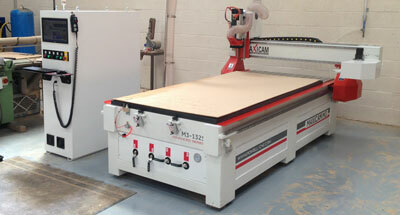 Polyboard integrates perfectly with VCarve to output the code needed to run the Maxicam CNC. Backed up by excellent training and support, this software/CNC combination gives you access to an incredibly fast and efficient design and production process...at unbeatable prices. One click 2D/3D presentations and detailed costs for immediate quotations. 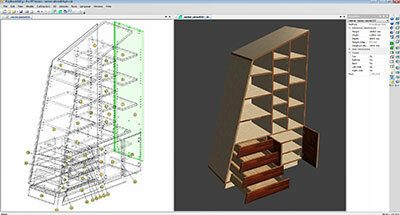 Much faster than drawing by hand or CAD, with automatic and instant CNC output. Click of a mouse editing updates all your CNC output in real time. Trusted by 1000s of companies around the world…small to medium workshops to industrial manufacturers. Auto tool changer with height sensor supporting 8 tool paths. Italian HSD spindle, Japenese Yaskawa driver system, Hiwin rails. Vacuum pump with zoning system, dust extraction, helical rack and pinion technology and T-slot table. 3 year warranty, comprehensive training following installation, lifetime support. 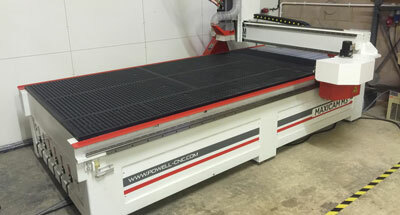 Our configuration includes the CNC machine, Polyboard Pro PP, OptiNest Pro, VCarve Pro, install, set up and full training. Optionally you can include StairDesigner Pro PP. Contact us for other configurations. Financing available. 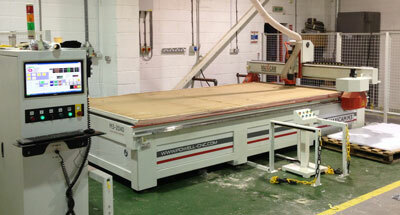 Contact us for more details on our CNC turn key offers.